Including Control Unit,pH Sensor, ORP Sensor,calibration Solution. 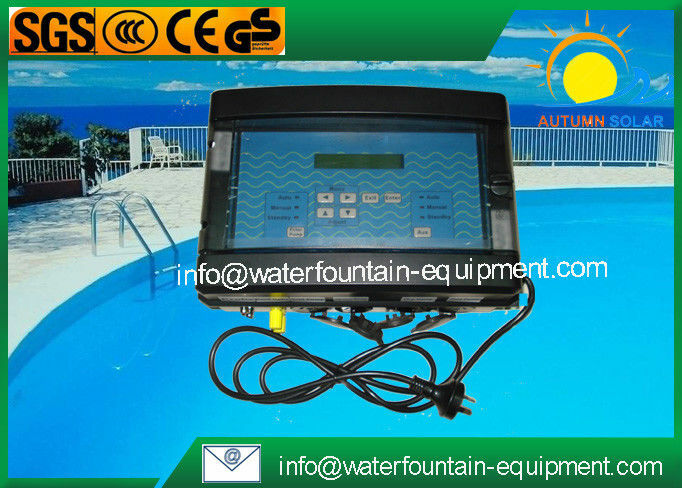 MINDER-3000 POOL CONTROLLER IS YOUR TOTALLY AUTOMATIC POOL MAINTENANCE SYSTEM !!! MINDER-3000 is easily programmed for daily, monthly or seasonal requirements. Its smart thermoplastic housing is suitable for fresh or salt water and can be installed from your pool area. MINDER-3000 pool control also has battery backup.